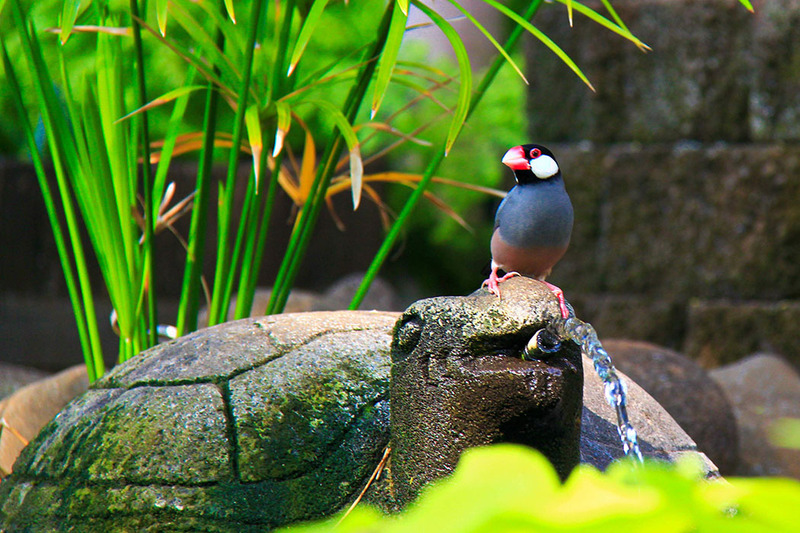 As you probably already know, one of my favourite places on earth is Hawaii, especially the beautiful island of Maui. This small string of volcanic islands in the middle of the pacific ocean truly has it all: a beautifully warm, temperate climate (and even when it does rain, it’s warm rain, which is rather wonderful in itself); stunning landscapes with lush green palms mixed with brightly coloured hibiscus flowers, breathtaking waterfalls, beaches that go on, and on, with all the shades of sand you can imagine and it’s not just the surroundings that capture your heart, it’s the people, so incredibly welcoming, friendly and genuine – the Hawaiian aloha lifestyle is truly enchanting. If you want a taste of this authentic Hawaiian lifestyle, then don’t go and stay at one of the great big hotels on the Waikiki strip in Oahu, instead steal yourself away to the sunny shores of Maui and stay somewhere that hasn’t been too touched by tourism and commercialism. 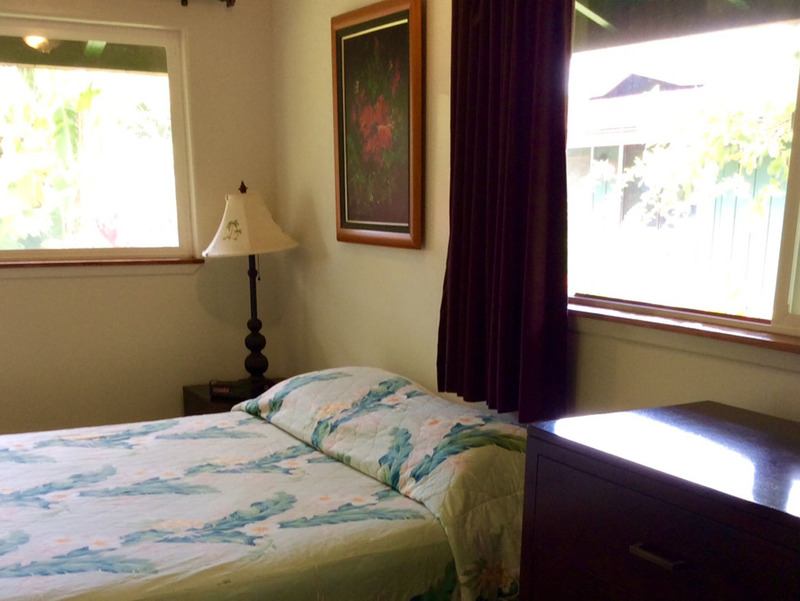 Sitting on the south side of Maui, in sunny Kihei, the Nona Lani Cottages are a perfect example of unspoilt Hawaiian life and hospitality. These lovely, plantation style cottages, which have been created and looked after by the Kong ?ohana (Hawaiian for ‘family’) for more than 40 years, offer spacious self-catering accommodation just across the road from a long stretch of golden sandy Hawaiian beach – bliss! 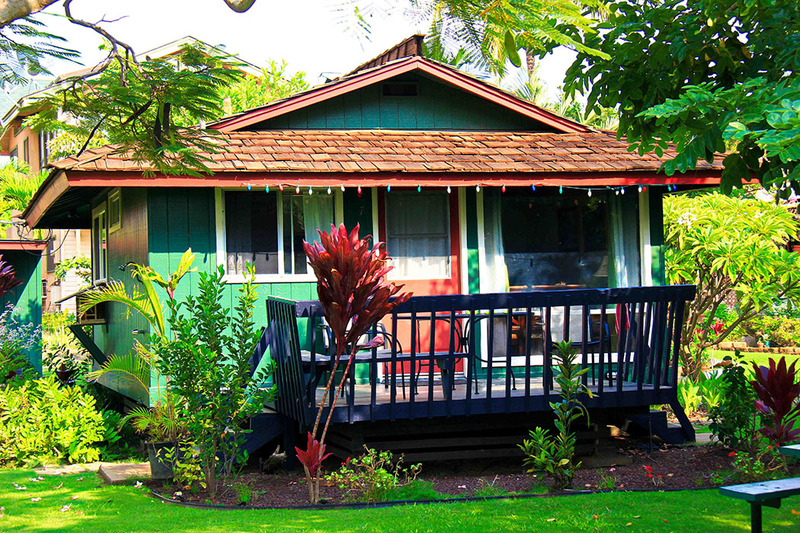 The Nona Lani Cottages in south Kihei comprise of eight Hawaiian style plantation cottages situated on two acres of ocean front property set amongst lush tropical gardens. 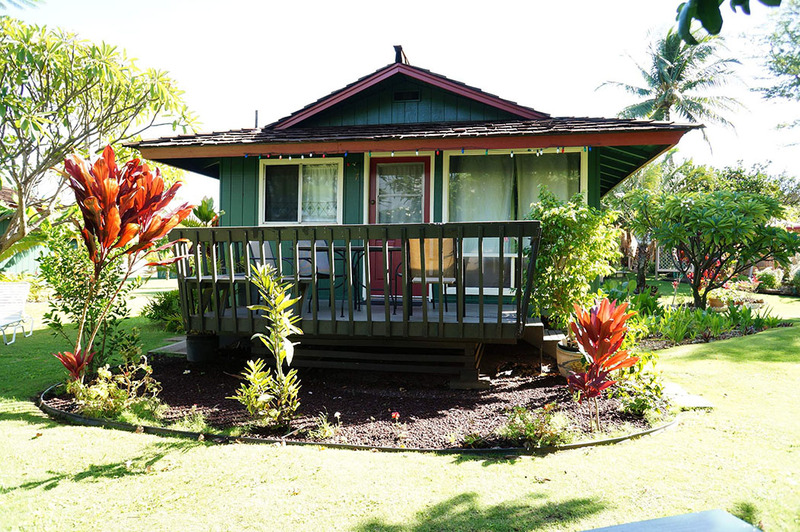 The cottages offer a traditional Hawaiian feel with a modern update as well as views over the ocean or the beautiful gardens. Each one-bedroom cottage (which can sleep up to 2 adults and 2 children) has a full kitchen, bathroom, living room and a private lanai (patio) with outdoor seating – perfect for watching one of the famous Maui sunsets with an ice-cold tropical fruit cocktail. In the air-conditioned bedroom you will find a queen-size and rollaway bed with fresh linens, a wardrobe and dressing table; the bathroom features a combined bath and shower or just a shower, fluffy towels and amenities; the living room includes a sofa bed, chairs, coffee table, cable TV and ceiling fan and finally, the kitchen comes with a fridge, oven, hob, microwave, coffee maker, toaster, blender (great for evening cocktails!) and all the cutlery and crockery you need. Outside your private haven you will find outdoor barbecue areas, a gazebo dining area; lounge chairs; hammocks; free wifi; laundry facilities and complimentary yoga and cultural activities (on availability). 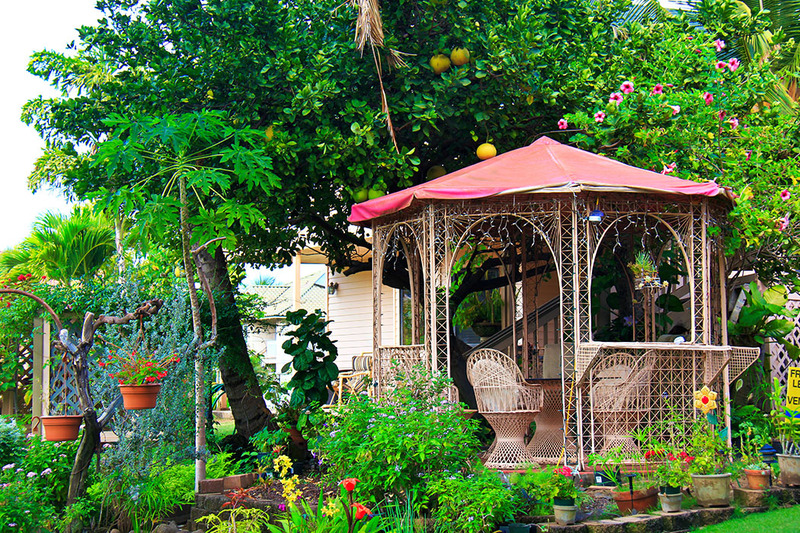 The Nona Lani Cottages are conveniently just 20 minutes from OGG, Maui’s main airport and just a stone’s throw from the Farmers Market with fresh locally grown fruit and fresh vegetables. Also close by are the local Kihei ABC Store (Hawaii’s well-known one-stop-shop convenience store – great for stocking up on food, drinks, snacks and beach friendly items like slippers (flip-flops), t-shirts and towels etc. 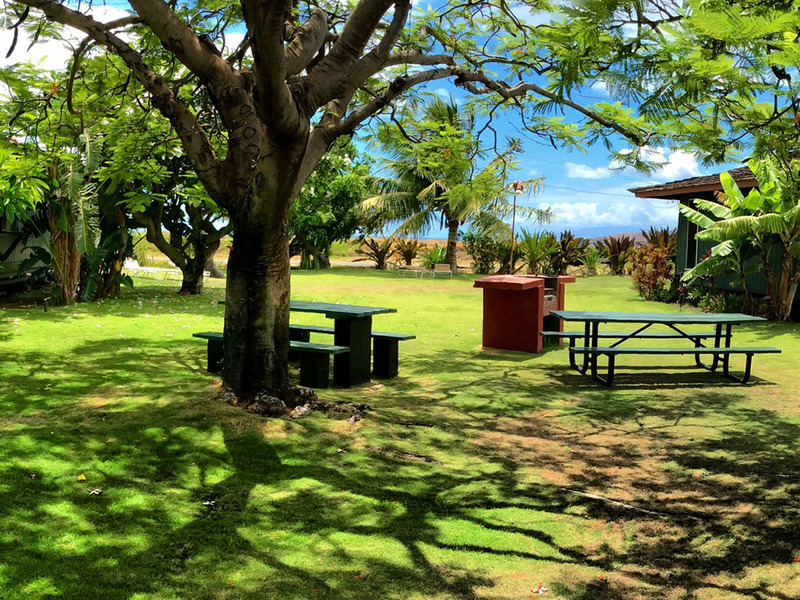 ); Ululani’s Shave-Ice and Bake Shop – a favourite amongst locals and visitors and Isana Sushi is right next door to the resort. 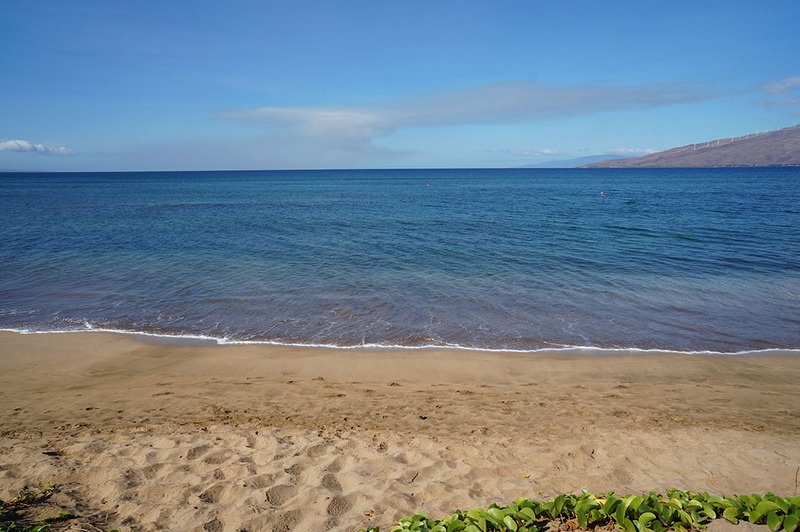 Less than 15 minutes drive you will find the large Safeway Grocery Store in Kihei, as well as the Maui Ocean Center Hawaiian Aquarium and Ma’alea Harbour which offers sailing, snorkeling and whale watching cruises. Tip: A beautiful little town that’s worth a visit for all its gorgeous restaurants, boutique shops, art galleries and history is Lahaina Historic Whaling Town, which is just a 25 minute drive away. Other tourist destinations include Kaanapali to the North, which has lots of larger hotels, beach side restaurants and bars and more mainstream US shopping outlets and Wailea which is less commercialised than Kaanapali and where you will find a nature reserve, golf courses and even a Maui Vineyard nearby! So, if you’re looking for a truly unique Hawaiian experience and the sound of lazing in a hammock under the shade of swaying coconut palms is right up your street, then book yourself into an ocean view Nona Lani Cottage, guaranteed to give you one of the warmest welcomes you’ve ever experienced and to remind what life is really all about.